Lavenedor soap Relexes the body from tension giving a fresh and happy mood after bath. Ingredients. 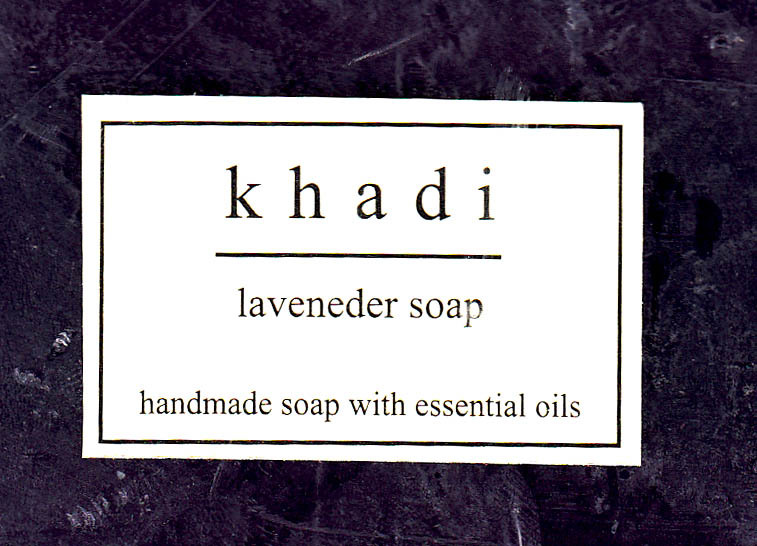 Soap Base, Lavenedor Oil, Tulsi, Essential Oils.